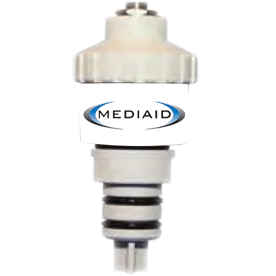 Compatible oxygen sensors that are of equal quality as those of leading original equipment manufacturers. 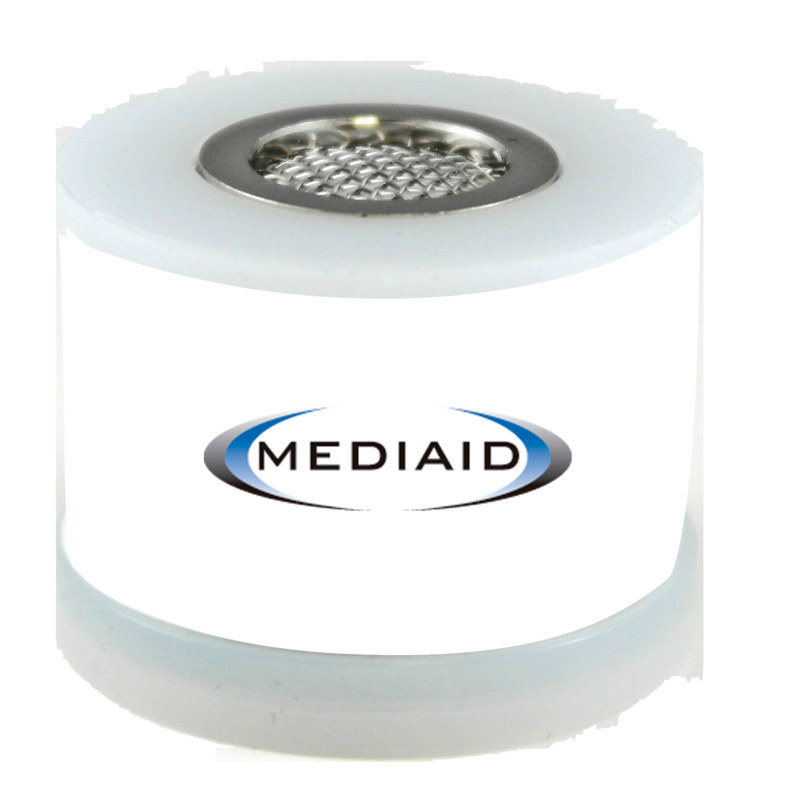 Chose your response time without giving up sensor life or increasing dimensions. 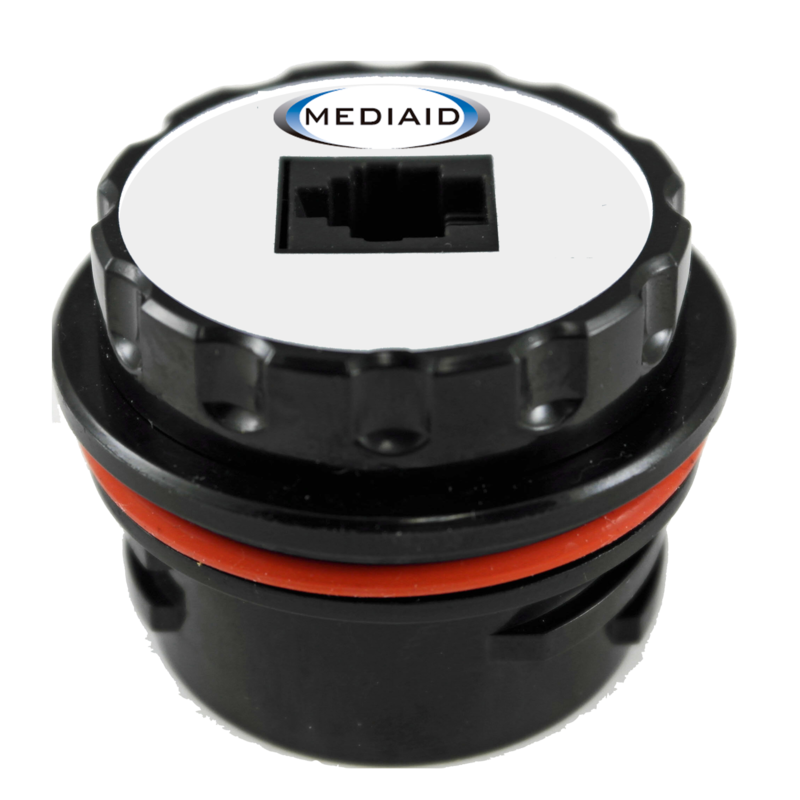 Mediaid oxygen sensors offer the longest life and reliability in the segment. 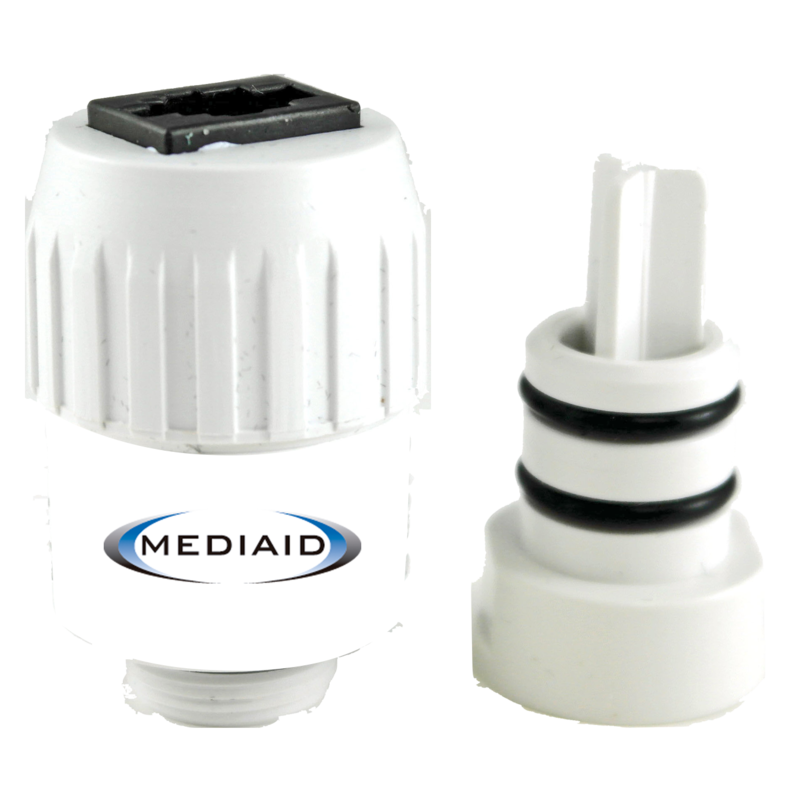 Desinged for high performance under specific medical conditions acording to medical requirements in neonatology, surgery and emergency care. 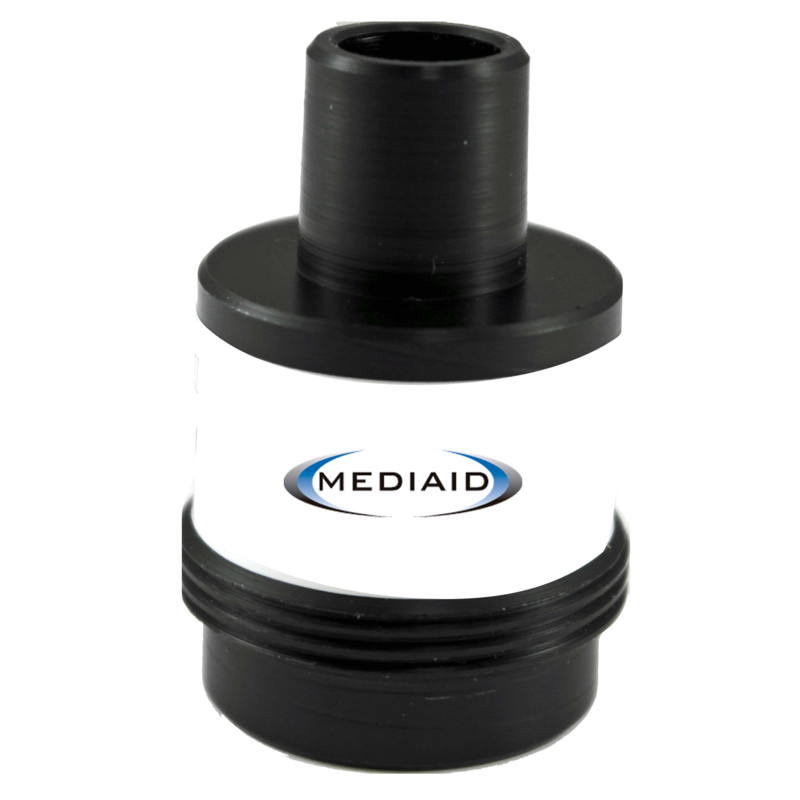 The sensors are subject to the most extensive stability te asting with output in air, under 30” WC pressure and at 100% oxygen. The warranty is based on the 60-70% average oxygen level in normal service.